in the city of oxnard. 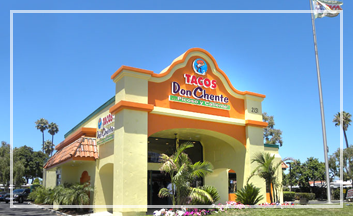 For over 15 years, Tacos Don Chente Restaurants in Southern California have been the place to find the best Mexican Food selections and friendliest servers in town. So we invite you to come in and experince the difference today!